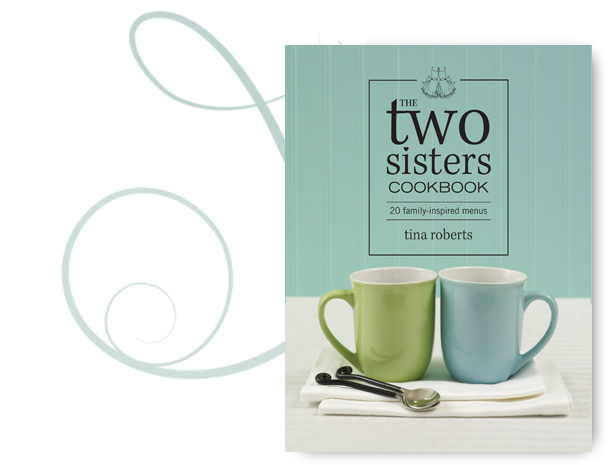 This cookbook features 20 complete menus, each accompanied by a family story, and includes 149 recipes and 105 helpful cooking tips. Dad proposed to Mom in Austria twice, and she said no both times. When Dad immigrated to Canada in 1948, little did he know that Mom and her parents would also immigrate in 1951, and he'd have a third chance. Courage, determination, and a never-give-up attitude are special qualities that define our parents and inspire Audrey and me, too.